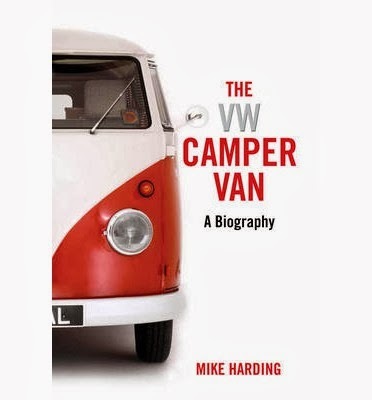 Mike Harding and Aurum Press have teamed up to tell the story of the Volkswagen Camper Van, and what a story it is! The author's love for the quirky vehicle reaches back to 1961--more than 50 years. The Type 2 (the Beetle was Type 1) bowed to the public in 1950. It wasn't long before the camper variant appeared. It became popular with young people who saw that it represented the anti-establishment counter-culture they embraced in the 1960s. 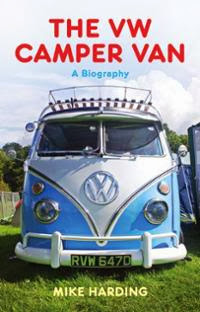 Harding's accounting of the van makes for a hilarious and unusual platform for social commentary as seen through the eyes of his VW van, named Molly. The tale is most fitting as Volkswagen recently ended production of the icon in Brazil.